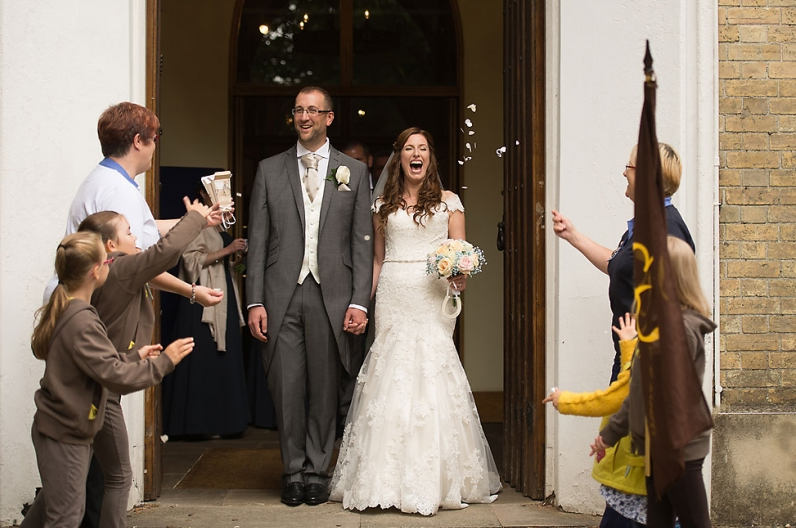 A wedding is a great celebration, and we love helping people start their married life together. In the Bible, God’s love for his people is likened to a marriage covenant. We pray that your marriage will help you realise the full extent of God’s love for you, even as you promise to love each other ‘for better, for worse, for richer, for poorer, in sickness, in health, to love and to cherish, till death us do part’. * you have lived in the parish for at least 6 months, or have been to church services in our parish regularly for at least 6 months.